Many using Facebook might have come up with hunt “How to Cancel a Friend Request” you send a friend request and want to cancel it later, unfortunately Facebook have no feature. 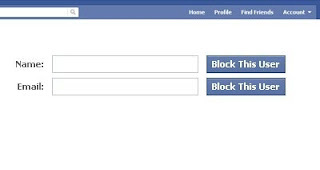 Block List then you go to a page Enter the name whom you want to Block and hit Block button. 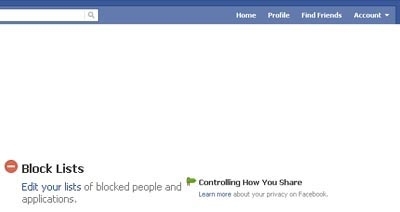 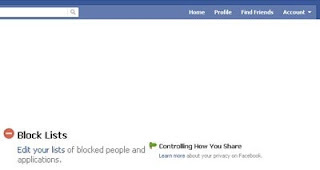 If you have many of same name Facebook shows you a list and choose the one and block. 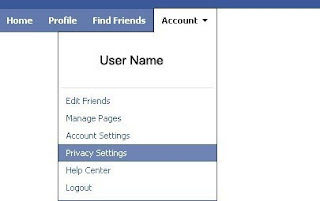 Its all before Facebook can send them an email notifications to them you have to do all this as after they may see your friend request.